Showing results for tags '737-900er'. Hi guys! 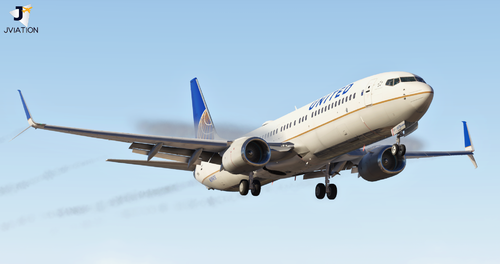 Post your livery requests for the Ultimate Project 737-900ER series in this thread. Please make sure you have reviewed the guidelines for requesting liveries to make sure that someone sees your request.